When it comes to buying makeup brushes, people often tend to fall into two separate camps: There are those of us (myself included) who hoard makeup brushes and endlessly stuff new ones into empty Jo Malone candle pots on their dressing tables just in case they might come in handy in future, and then there are those more minimalistic people (I envy you) who just want one "do it all" brush. But no matter which camp you fall into, one thing we can all agree on is that the right eye-shadow brushes can really take your makeup from zero to 100. Although there are many brush sets that we love, you'll often find that within a set, there are at least a few of those brushes you never actually use. So instead, we've decided to round up the very best eye-shadow brushes out there that you can pick and choose from to create your very own, award-winning set. This fluffy brush blends out pigments like a charm, leaving a filter-worthy diffused edge. Sweep back and forth through the socket line to blend out any harsh lines. Jillian Dempsey's genius fan brush is like no other we've tried. The densely packed fan shape gives you complete control, whether you're blending, sculpting or highlighting. 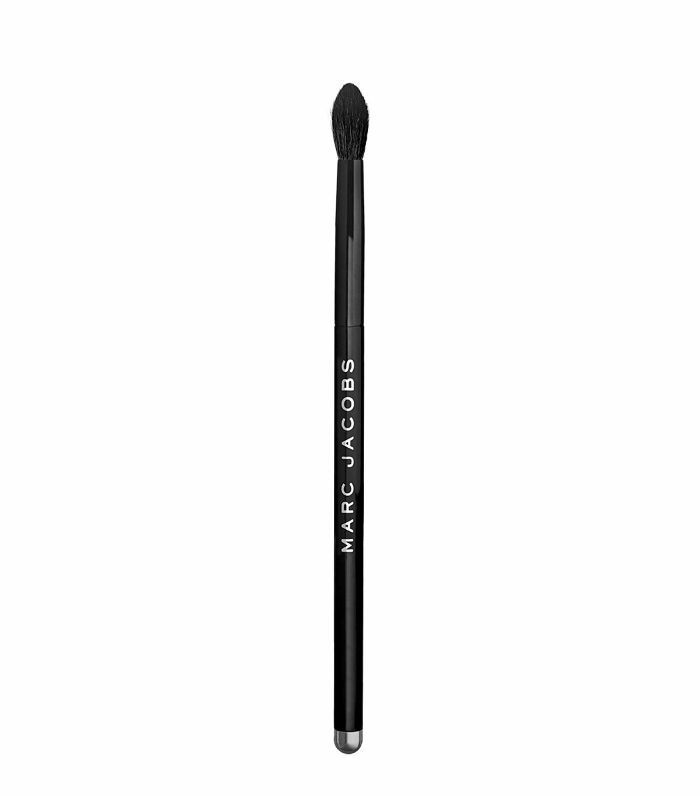 Use this together with a gel eyeliner (like Bobbi Brown's Long-Wear Gel Liner, £20) to get a super-precise, MUA-worthy clean line. If you're feeling a bit shaky, rest your elbow on a table whilst you line. 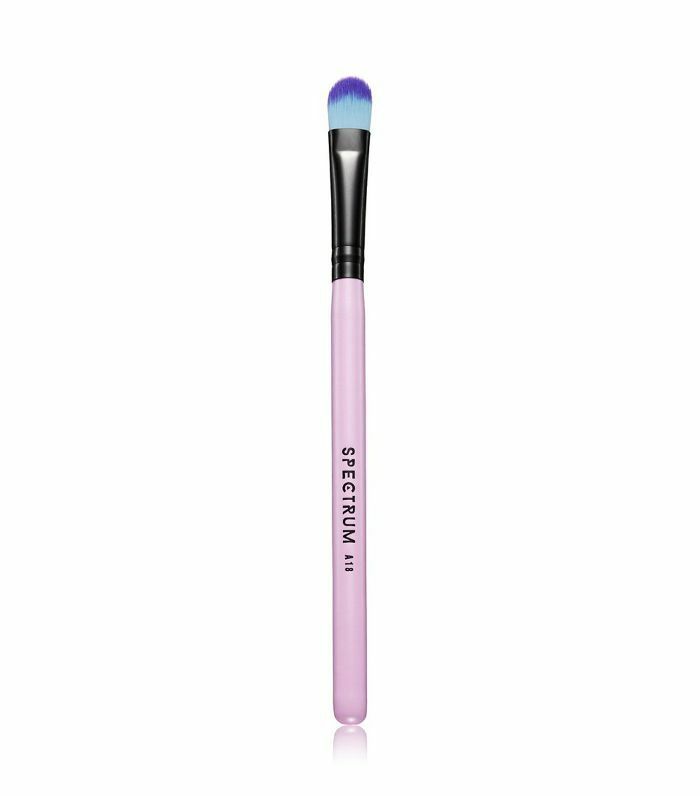 This dome-shaped brush is perfect for getting right into your eye socket and blending shadow through your crease. Use a darker shadow to create a '60s-inspired cut crease eye-shadow look. This tiny brush doesn't look like much, but those ever-so-tightly packed bristles are great for getting into your lashline and smudging out kohl liner. 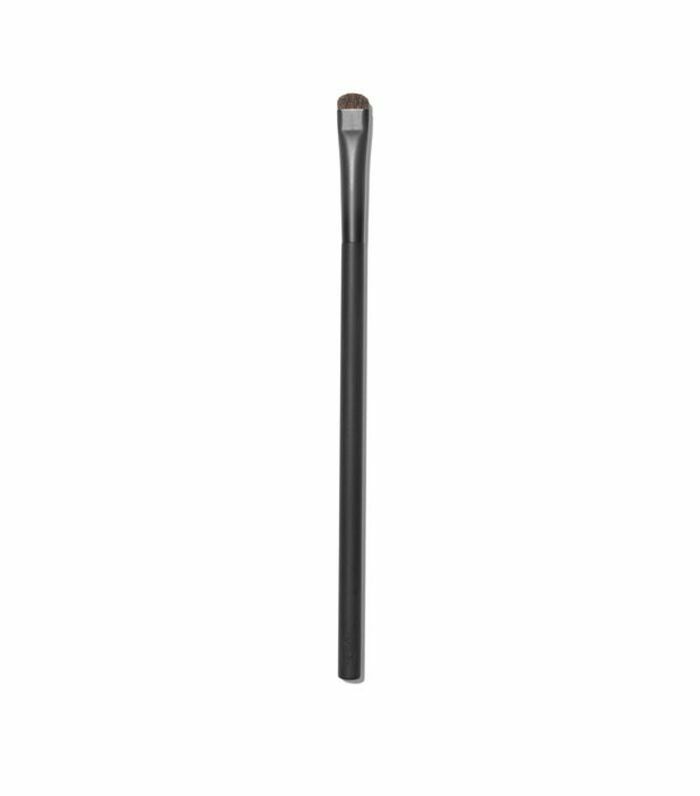 For the easiest smokey-eye ever, use a black or brown kohl pencil to line the eyes before using this brush to diffuse the line. 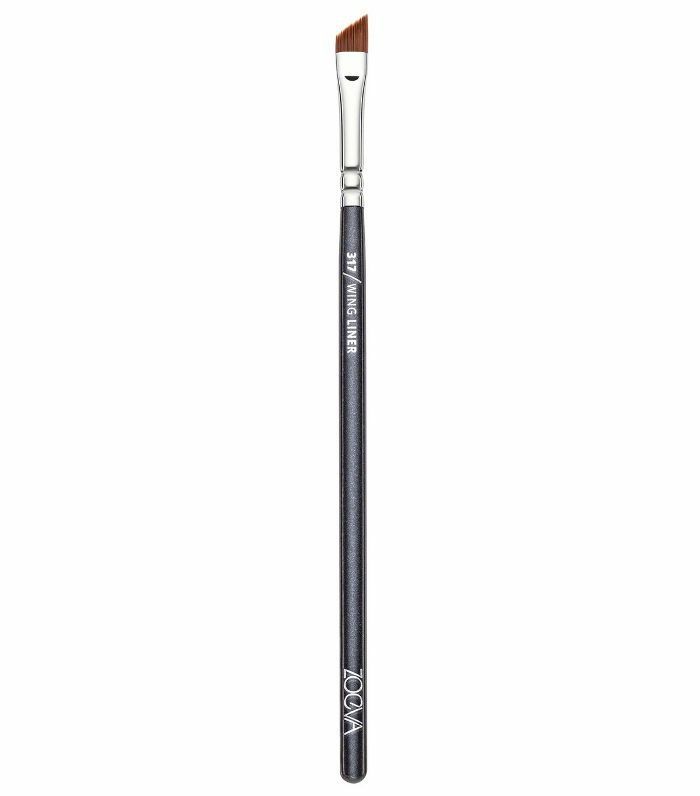 Sure, this brush is technically a concealer brush, but those densely packed flat bristles are also great for really packing on pigment. It can also be used wet to really intensify your look. This two-in-one brush is a great option if you're travelling. Use the flat side to pack on product before using the fluffy brush to blend it all out. Love a cat-eye flick? This is the brush for you. It has a super-sharp angle that gives you a really clean finish. 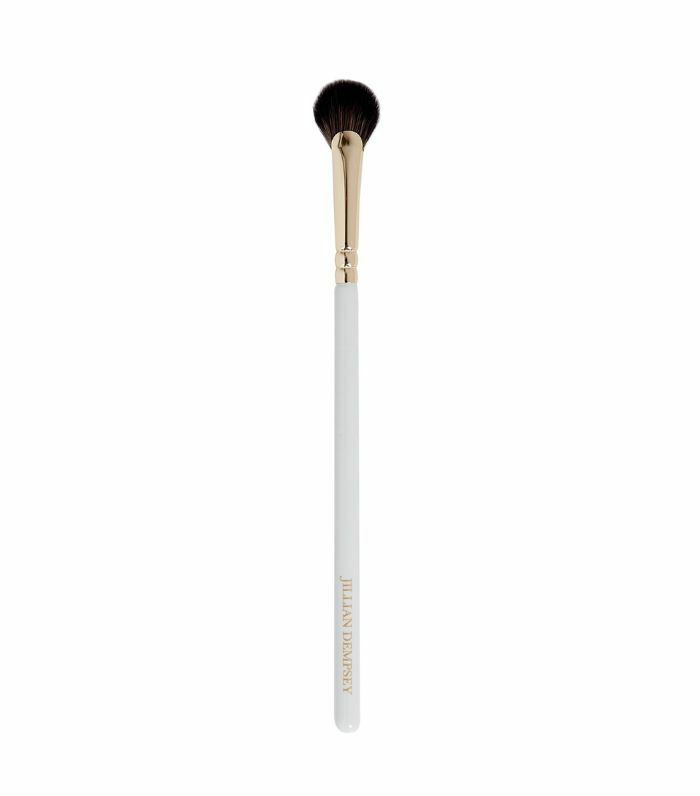 Next, see the 6 best makeup brushes for the rest of your face.